Sempre Solo Personal Listener amplifies your surroundings while filtering out unwanted background noise. Hear what's meant to be heard! Small enough to put in your pocket, or wear on a belt or around your neck. 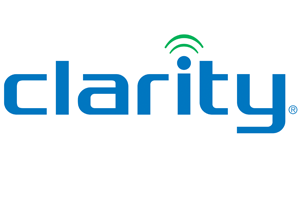 Hear personal conversations, music, television, movies-- all with more clearer sound and clarity. Amplifies up to 50 dB. Large rotary volume and tone controls easily fine-tune the sound for your hearing needs. 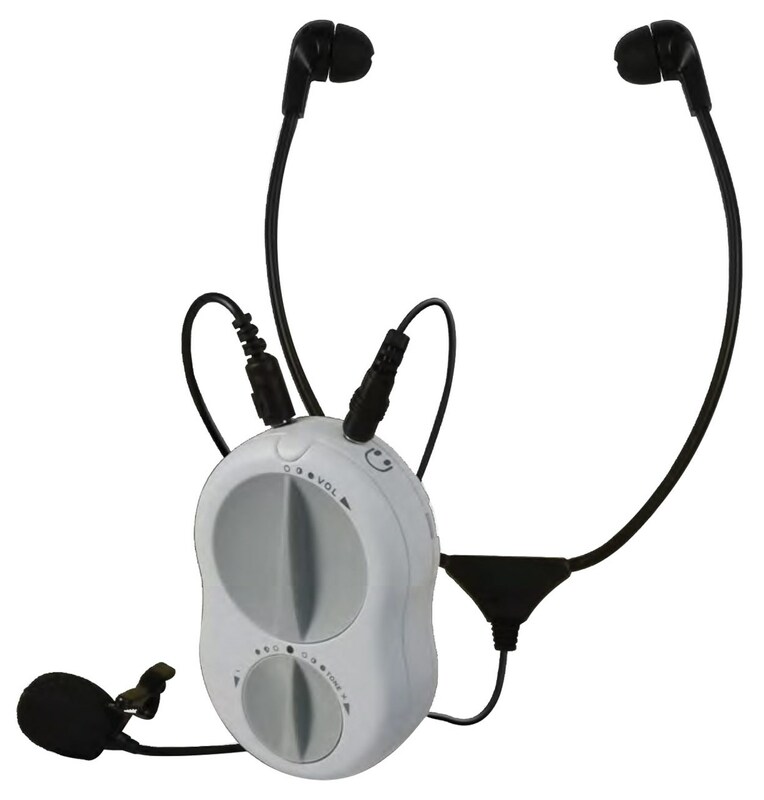 Lightweight, comfortable stethoscope headset with adjustable earbuds. Choose your own headphones, earbuds or neckloop (not included) to listen the way you want to! Interchangeable microphones so you can choose between a plug-in microphone, a four foot lapel microphone or connect a ten foot microphone extension. Includes belt clip and lanyard. Optional neckloop available. Small, compact and easy to use. Powered by two AA Alkaline batteries (included). Hearing aid and T-coil compatible. Manufacturer's two year limited warranty.